If you need to regularly upload content to your site, this is for you! Having content ready in advance will save you so much time and money. - 4 blog posts that will last you a month, uploading on a weekly basis. - Each blog post has 400 words and is optimised for SEO (search engine optimization). I am a freelance writer and blogger. I have a Bachelor's in Advertising and Media Studies concentration with a minor in Audiovisual Communication. 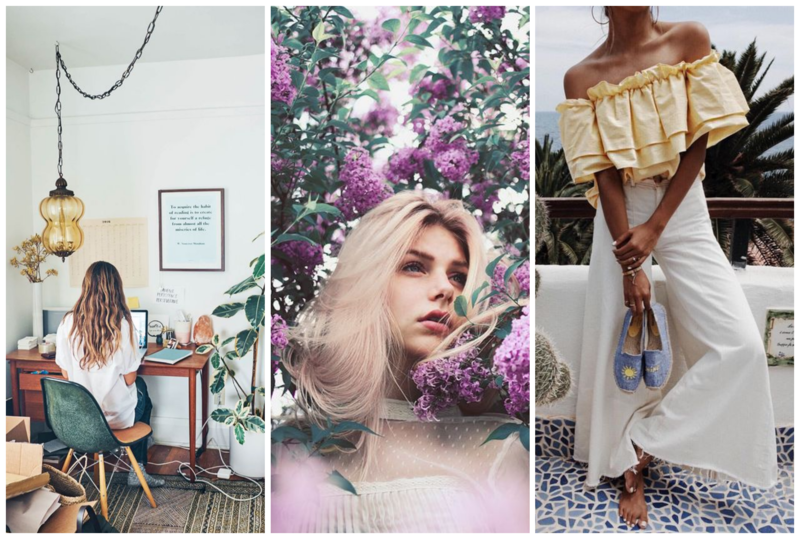 I run a lifestyle blog called It's Claudia G (established in 2012) and have experience working with brands across the beauty, fashion and lifestyle sectors. I have worked with brands such as Etsy, Hunkemöller and Bluehost. I focus my work on fashion, beauty, lifestyle, career and college & health and fitness topics. For example: how-to posts, DIY posts, brand and product reviews, top 5 product charts, advice articles, guides, etc. If you have in mind something that differs from these topics, please feel free to send a message anyway and I will try my best to help. I am looking for new projects to expand my portfolio! Please visit my blog (http://www.itsclaudiag.com) for examples of my work and don't hesitate to get in touch if you have any questions. Information about your brand / website. Topic ideas you are interested in covering if you have them. My name is Claudia Gonzalez and I am a trilingual freelance writer and blogger. 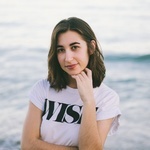 I have a Bachelor's in Advertising and Media Studies concentration with a minor in Audiovisual Communication....Read moreMy name is Claudia Gonzalez and I am a trilingual freelance writer and blogger. I have a Bachelor's in Advertising and Media Studies concentration with a minor in Audiovisual Communication. I run a lifestyle blog called It's Claudia G (established in 2012) and have experience working with brands across the beauty, fashion and lifestyle sectors. I have worked with brands such as Etsy, Hunkemöller and Bluehost. As a blogger, I've gained more experience in the marketing field and also developed other skills like graphic design and photography editing, which I've used to develop my personal brand. I provide many services: blog content creation, blog management, social media marketing, website content, product descriptions, press release writing and distribution, SEO and content translation. I have experience with a wide array of blogging platforms such as Wordpress, Blogger, etc and software like Adobe Photoshop. I am always looking to expand my portfolio with different projects, so if you have a project you think I could be interested in, please don’t hesitate to send it to me!